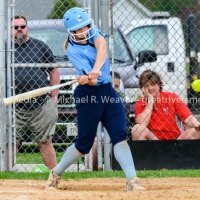 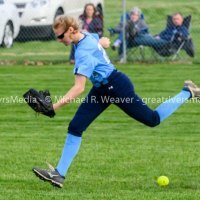 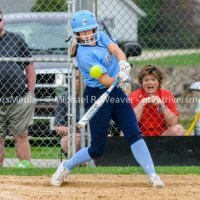 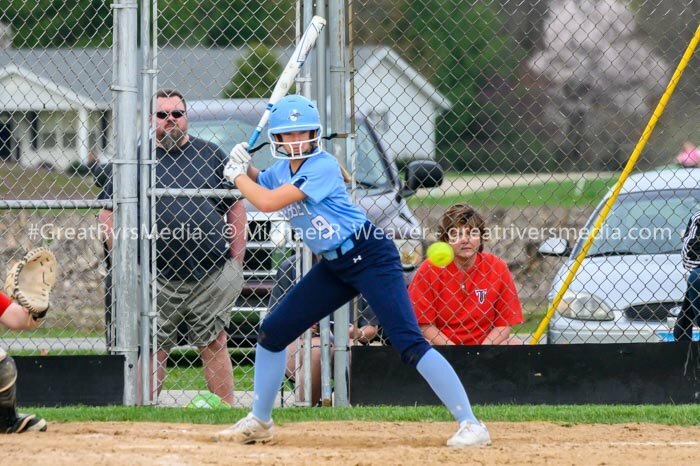 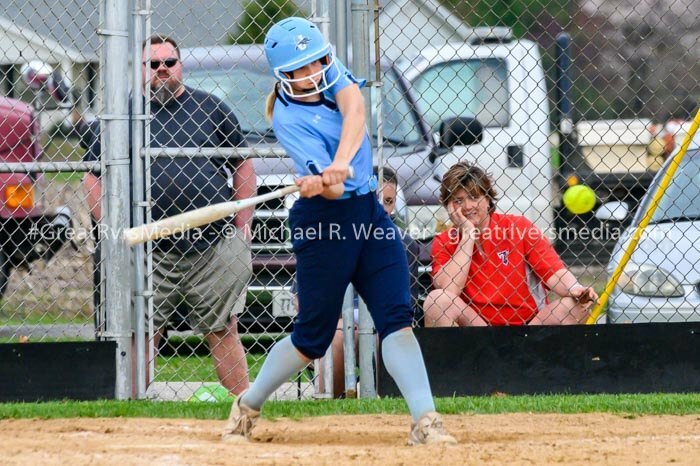 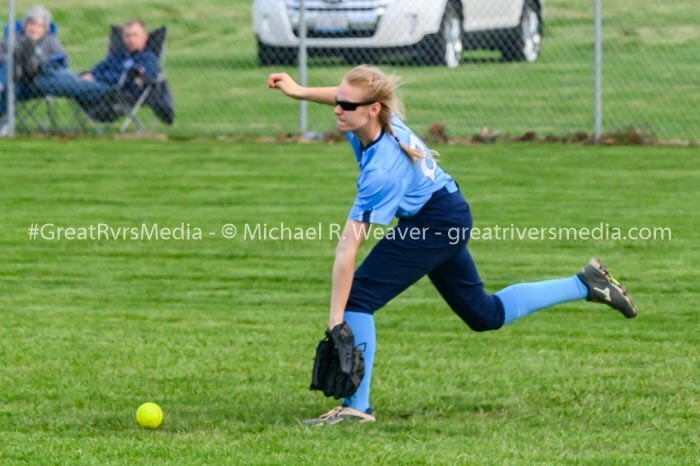 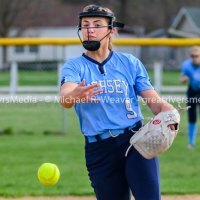 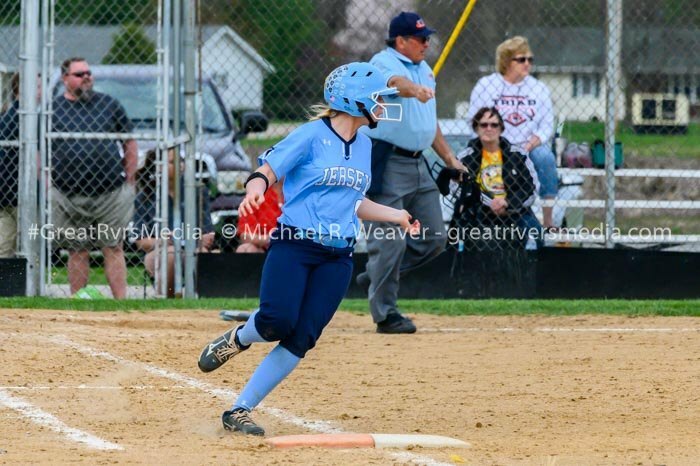 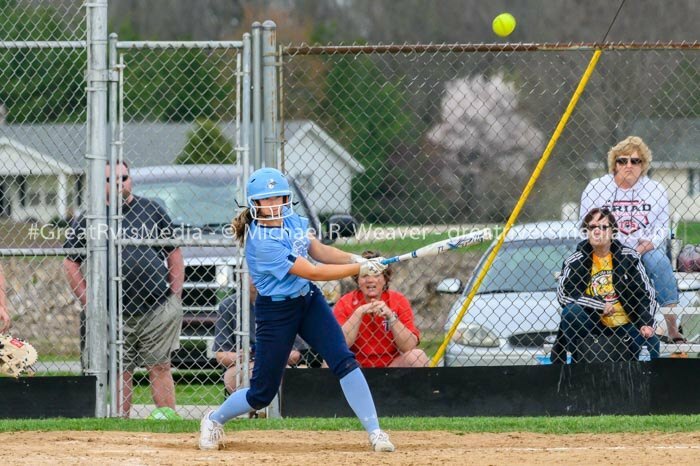 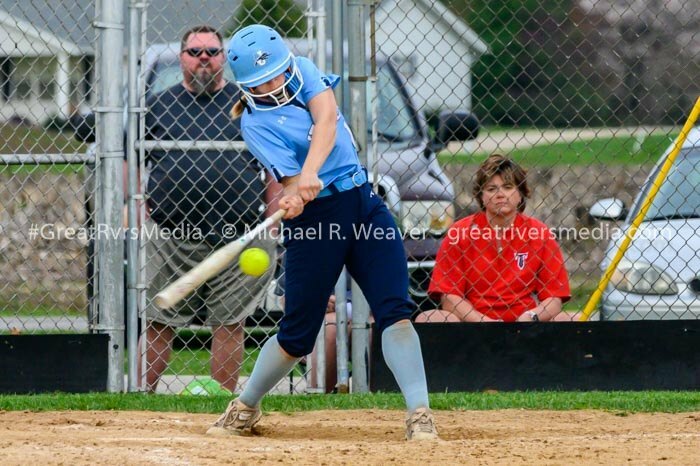 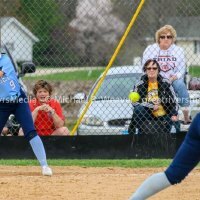 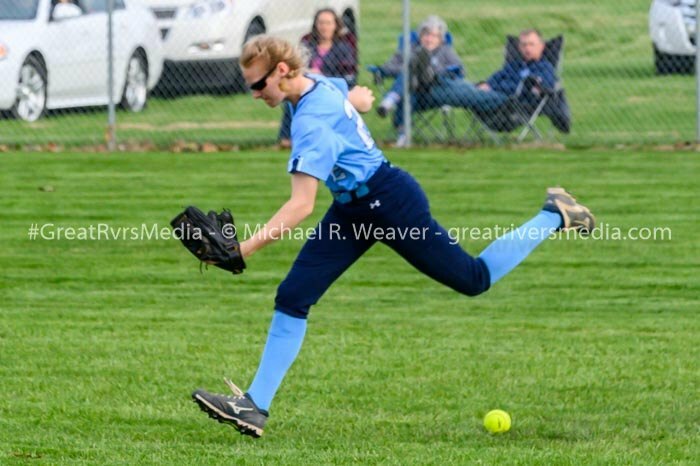 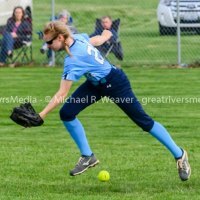 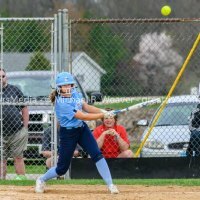 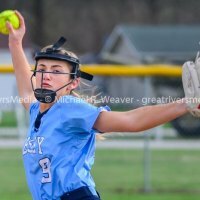 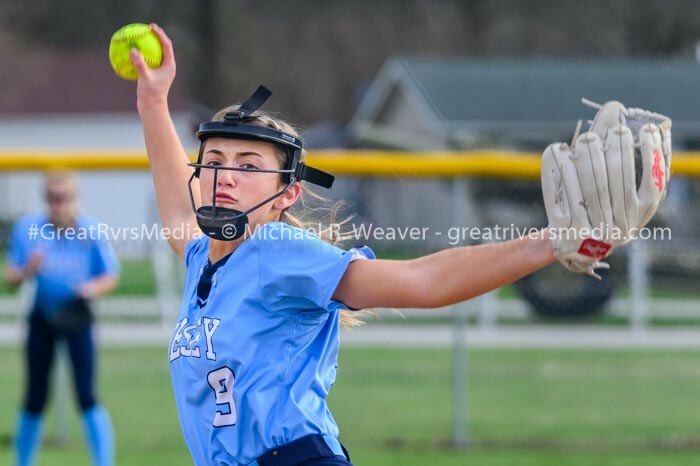 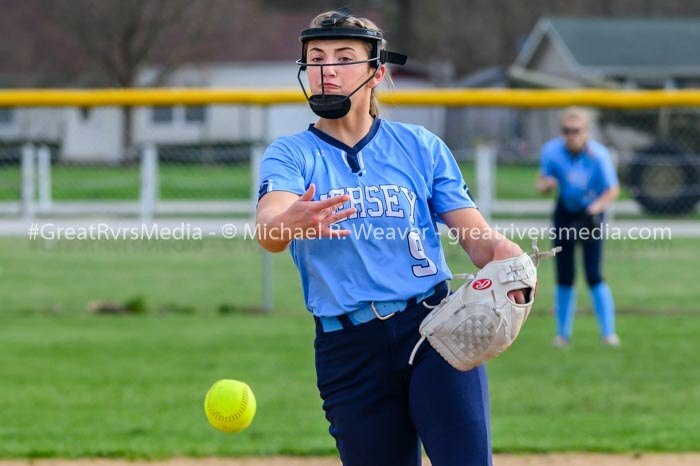 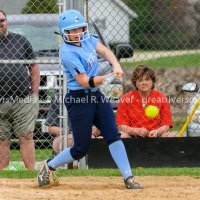 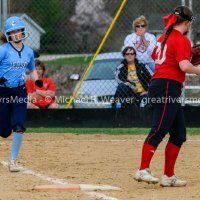 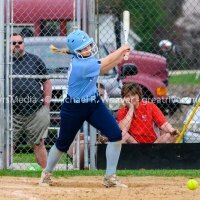 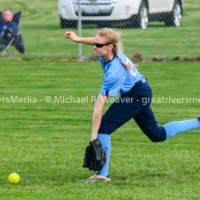 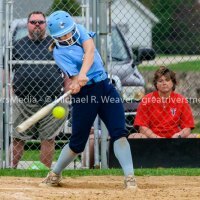 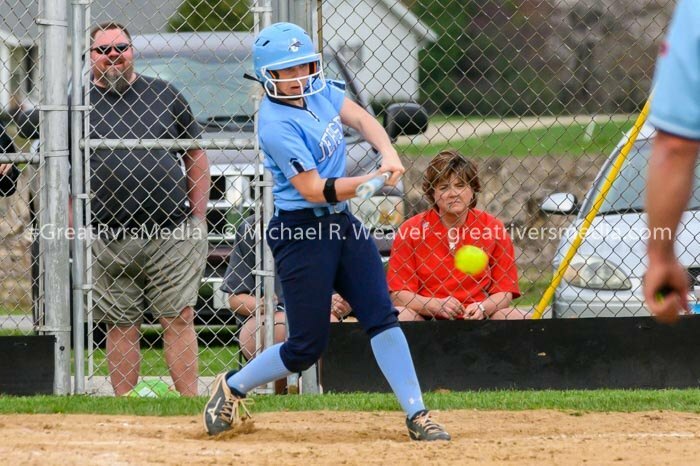 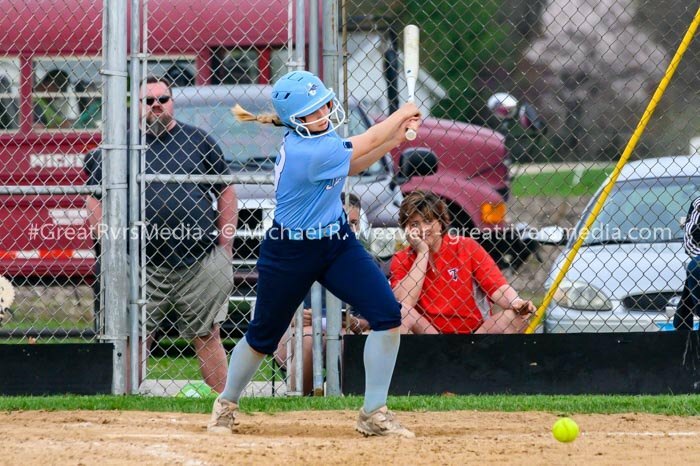 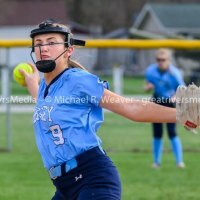 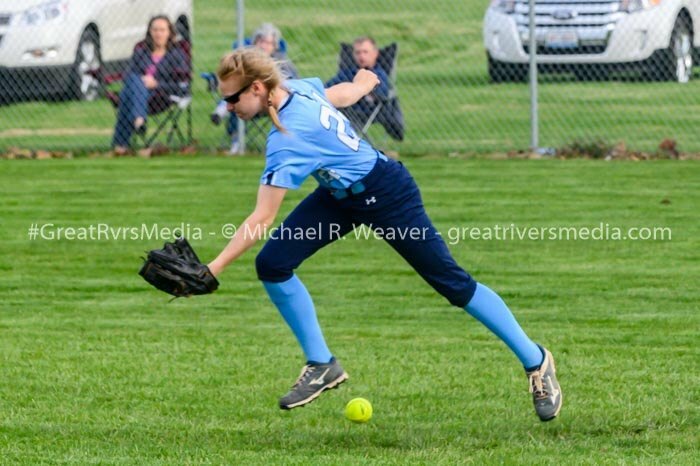 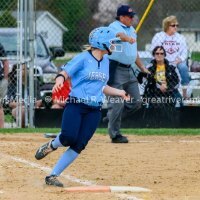 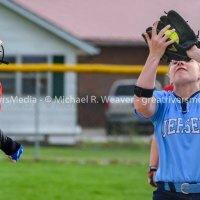 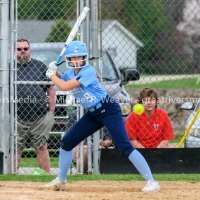 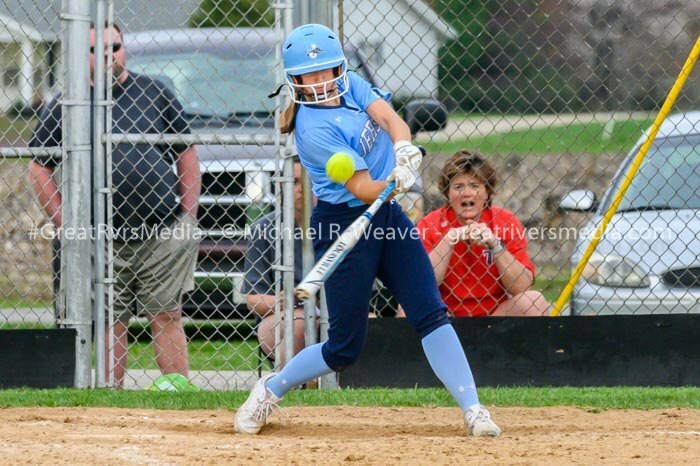 JERSEYVILLE - Triad came back from a 3-0 deficit to score twice in the fourth, then twice more in the sixth to pull out a 4-3 win on the road at Jersey. 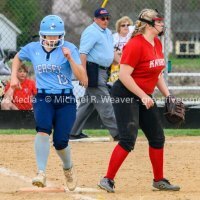 Ella Moore had two RBIs on the day for the Knights, while Payton Bode and Liz Young also had RBIs. 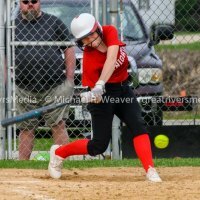 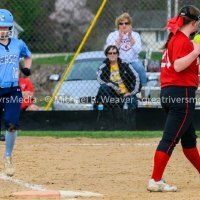 Chelsea Maag and Lauren Rexing both had two hits for the Panthers, while Maag and Lauren Brown each had an RBI. 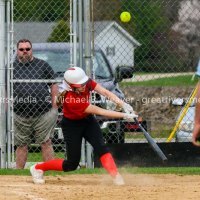 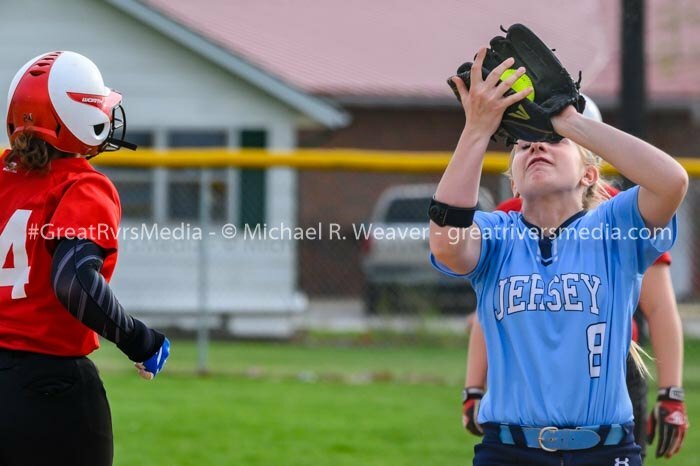 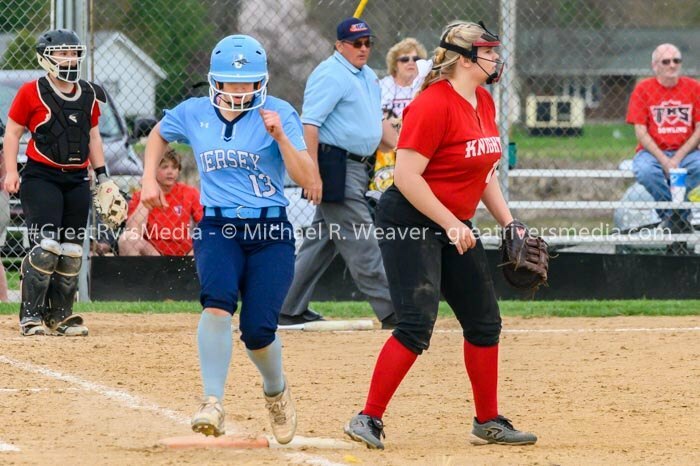 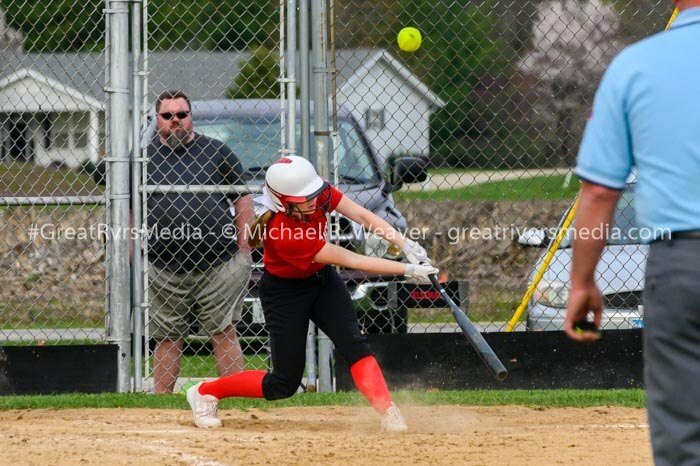 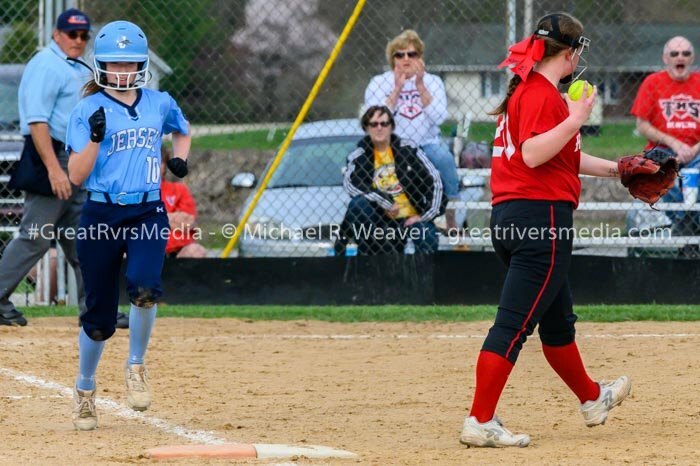 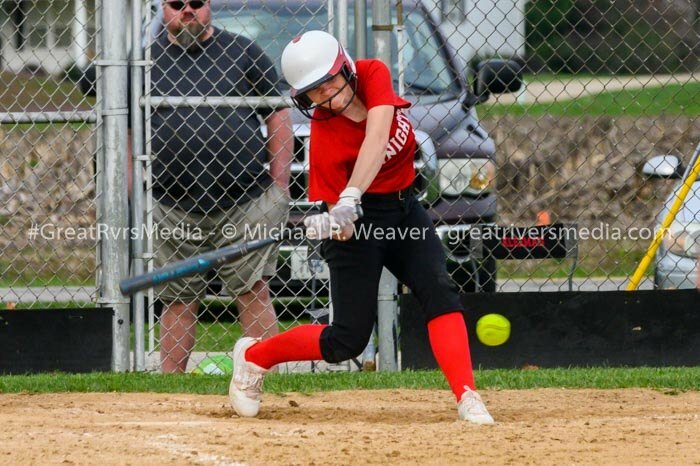 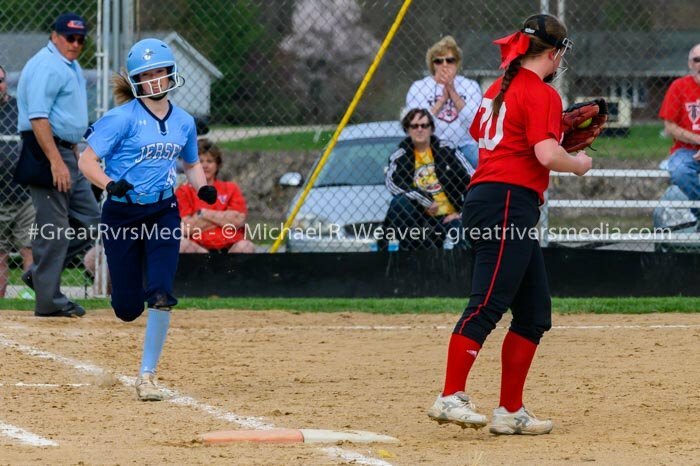 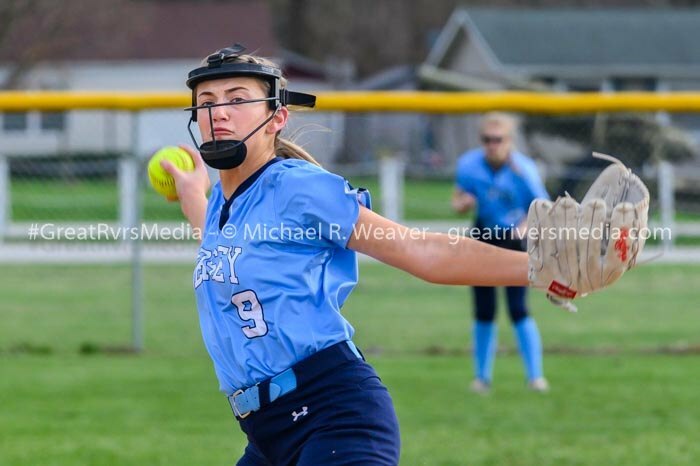 Young went all the way for Triad, giving up seven hits and striking out seven, while Claire Anderson conceded four hits and fanned four for Jersey. 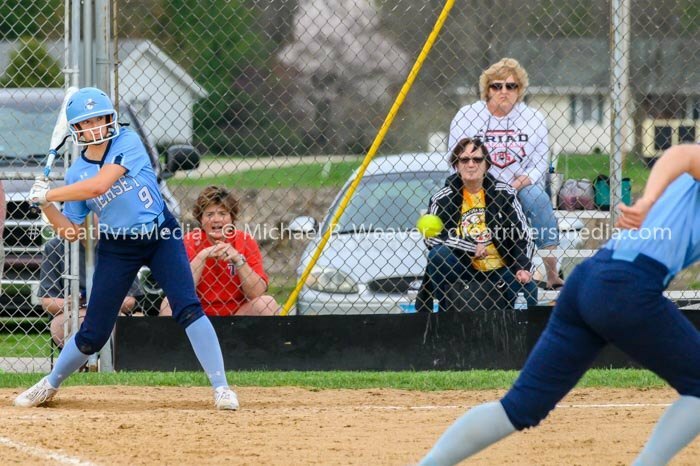 The Knights improve to 10-5, while the Panthers go to 8-5.